Showgoers were doing double takes when they saw the smoke-alarm manufacturer exhibiting routers—and smart speakers—at its booth at CES. First Alert invented residential smoke detectors decades ago, so imagine my surprise when I walked into First Alert’s booth at CES and saw a router bearing the company’s name. 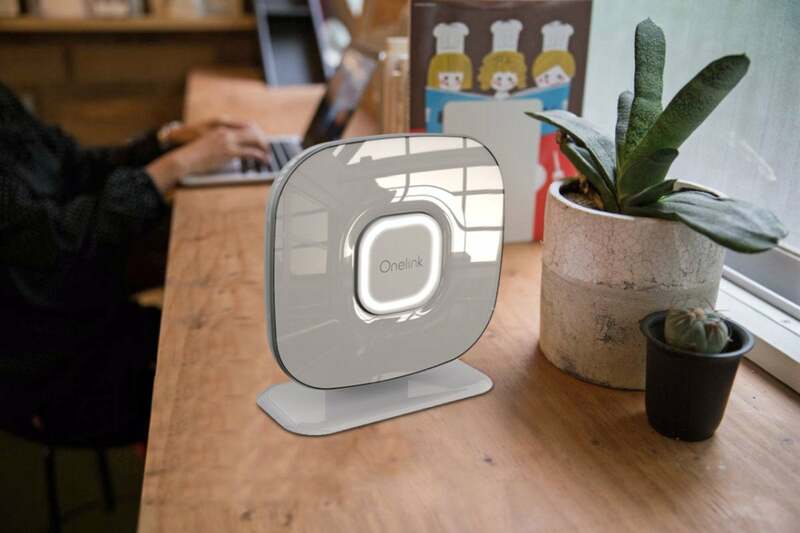 And it’s not just any router: The Onelink Connect is a tri-band 802.11ac model that comes with two mesh access points in addition to the one inside the router. 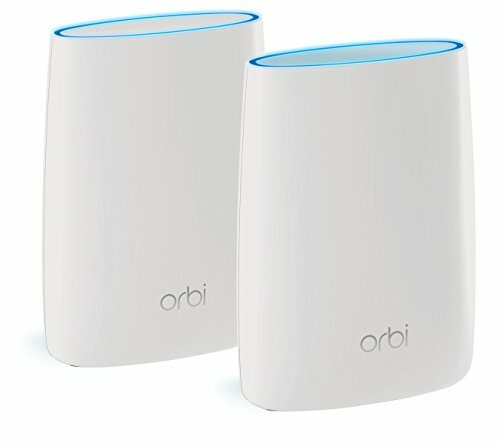 found in our top two picks for best home router, the Netgear Orbi RBK50 and the Linksys Velop. The inclusion of parental controls—an increasingly common feature in consumer routers these days—will empower mom and dad to control the kids’ access to and time spent on the internet using tools such as internet filters, internet pausing, and time limits. The router will protect Internet of Things devices such as cameras and thermostats by scanning outbound traffic to detect malicious activity and infected network clients. We’ll dive deeper into these features when we get a review unit. Getting back to a class of product you would more typically expect First Alert to announce at CES, the company is also showing the Onelink Safe & Sound, a series of smart smoke and carbon monoxide detectors with a twist: They’re also smart speakers powered by your choice of Alexa, Google Assistant, or Siri (via Apple HomeKit). The Onelink Safe & Sound mounts to the ceiling, of course, and uses that surface for acoustic reinforcement. They rely on your home’s wiring so that when one detects smoke or fire, it can sound the alarm on every other First Alert smoke detector on the daisy chain while warning the occupants which room the danger started in. A built-in night light can provide path lighting that can be especially useful in an emergency. The First Alert Onelink Safe & Sound is a smoke and CO detector with a smart speaker (Alexa, Google Home, or Siri/HomeKit—your choice). 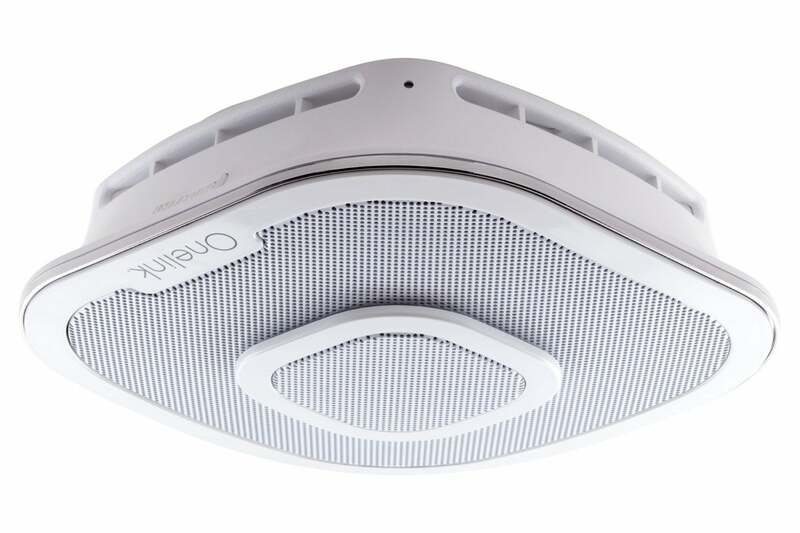 In another interesting twist, First Alert’s vice president of marketing and product development Tom Russo said in a press release, “We are planning to integrate the Onelink Connect technology into our hardwired Onelink smoke and carbon monoxide alarms in the future. When the backhaul exists through a home’s wiring, it will allow the products to deliver even more advanced features to the consumer, including detailed threat analysis to track unauthorized network access and more.” Backhaul through a home’s wiring? He can only be talking about powerline networking. I can’t wait to test that.